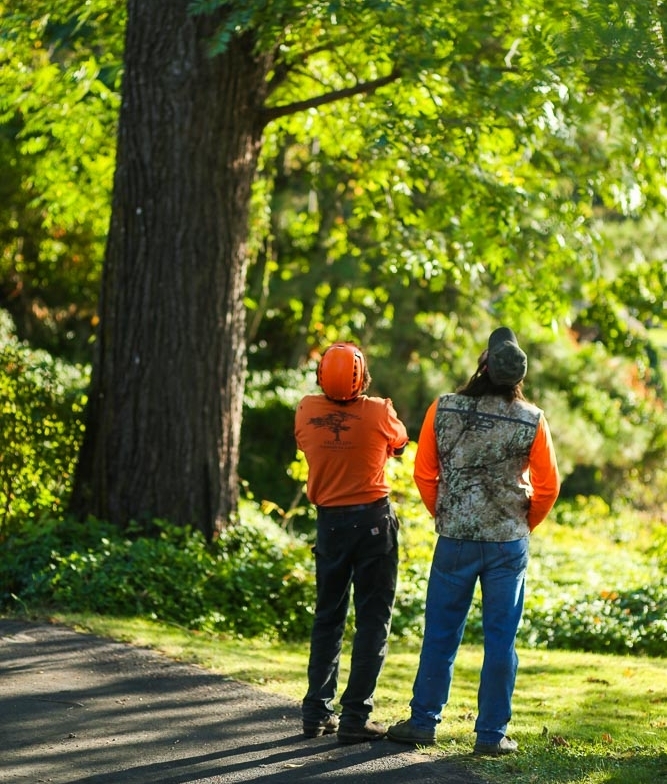 Braun Arboricultural Consulting LLC focuses on tree care in the context of the environments which trees define, from small ornamenal plantings to landscapes. We provide expert assistance in areas such as risk and health assessments, diagnosis of insect or disease problems,treatment,and pruning. We give homeowners the information they need to make informed decision about their trees and landscapes. 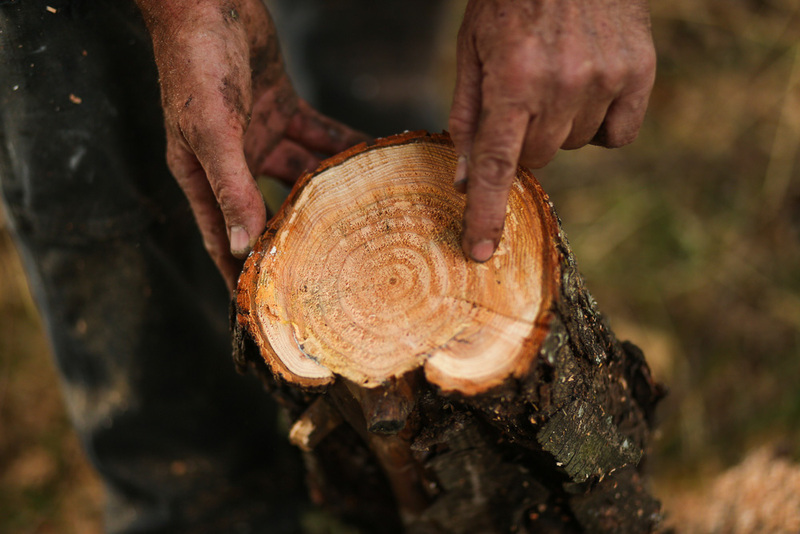 We address your arboricultural needs based on the latest scientific research, first-hand knowledge of the the requirements of native and ornamental tree species for optimal growth and health, and landowner objectives for their landscapes. Braun Arboricultural Consulting LLC was founded in 2005 by David M. Braun, a consulting arborist with a doctorate in forest ecology from the University of Washington, Seattle. Every property is unique … and has valuable vegetation. As part of any service that I offer, I identify trees and other vegetation, ornamental and ecological value, and options to restore and maintain these values. What I want for my clients … is to help them maximize the enjoyment they get from their property’s natural surroundings. With an initial focus for the business on assessing the health and risk of individual trees and pruning, the company has expanded its services to include: tree and vegetation appraisals from small to large scale; urban forest management plans that include risk and health assessments; diagnosis of health problems and treatment of the same; landscape restoration focused on native plants, aesthetic enjoyment, and forest health; pruning to improve aesthetics, views, safety, and resistance to storm events; and as tree removals both large and small. Born and raised in Connecticut, Dave moved West in 1987, lived in Portland and Seattle, and in 1999, made Hood River, Oregon, his permanent home. Initially employed at the Wind River Canopy Crane Research Facility in the Gifford Pinchot National Forest (1999-2002), where he was the head arbornaut assisting researchers study the old-growth canopy from a 270 ft. tower crane, he has remained focused on all things tree related. David M. Braun and Braun Arboricultural Consulting LLC, Reg. Num. 354066-93. Licensed, bonded, and insured through Columbia River Insurance, Hood River, Oregon.